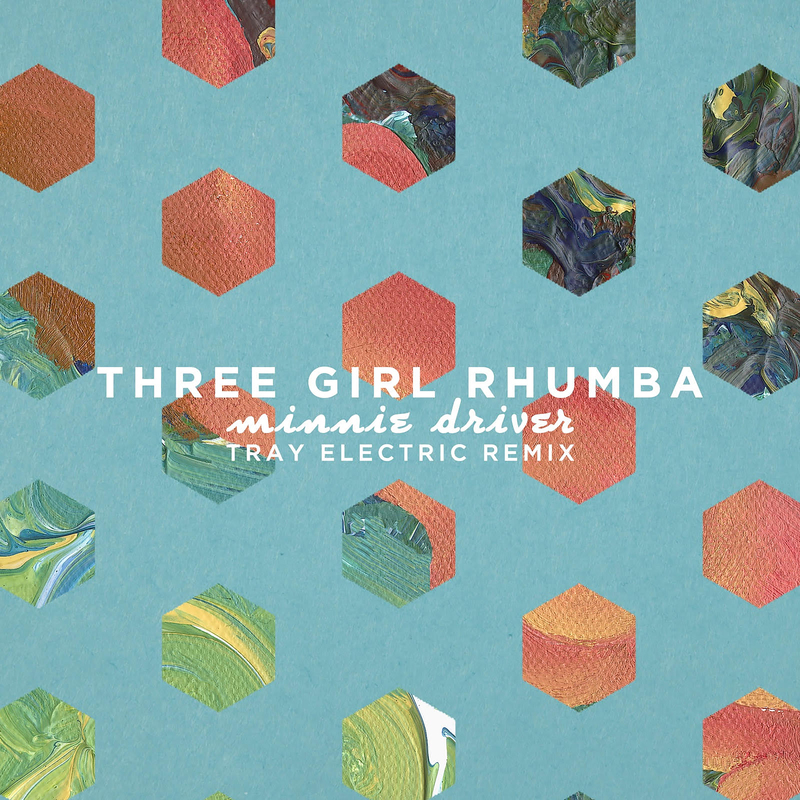 Following up the debut single Minnie Driver by Three Girl Rhumba comes the remix by UK electro artist Tray Electric. As if the original track didn’t create enough longing for those balmy summer days, Tray Electric’s remix transports you to a comfy Mediterranean sun lounger and pops a piña colada in your paws. Lay back and soak up those imaginary sunbeams. Click to buy Three Girl Rhumba’s ‘Minnie Driver (Tray Electric Remix)’ on iTunes.